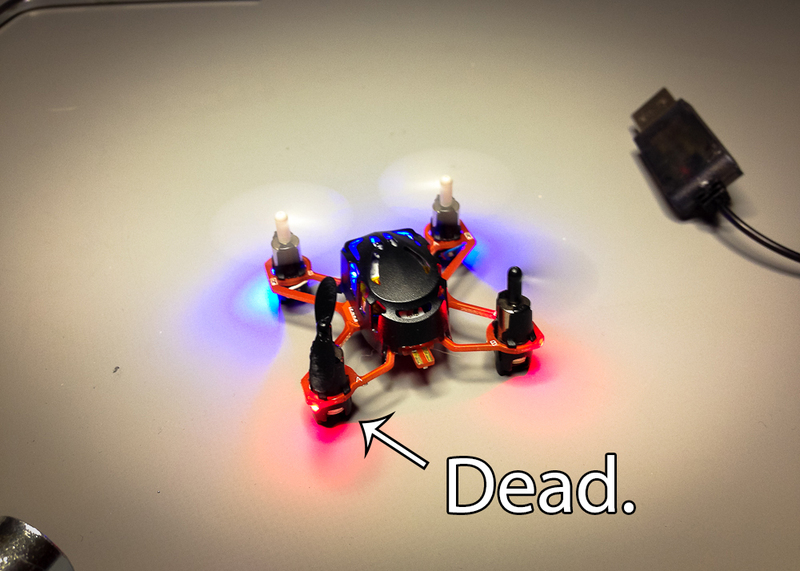 I received one of the new Proto X Nano Quadcopters as a gift this Christmas and I have to say, I haven’t stopped playing with it yet. 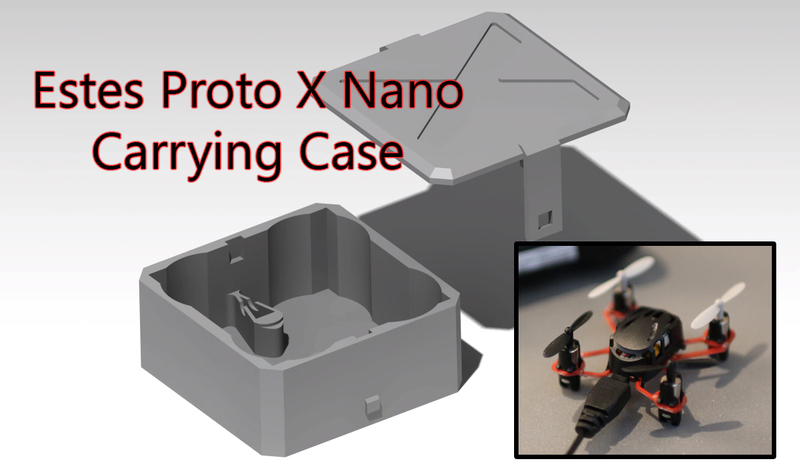 I’ve seen number of posts about people wishing that it came with a case; I decided to design one myself and upload it to Thingiverse. I don’t have access to a printer at the moment, but it should be pretty accurate(here is to hoping). This entry was posted in 3D Printing, CAD, R/C and tagged 3d, 3dprinting, carrying, case, nano, pla, printing, proto, sla, x on December 28, 2013 by Sean Hodgins.